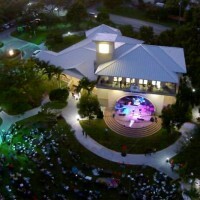 Village of Palmetto Bay ROCKS! Florida Rock Stars thanks the Village of Palmetto Bay for its help and support in promoting the Palmetto Bay Food and Music Festival, Saturday March 26, 2016. Billed as a “Night of Great Entertainment,” the Festival never disappoints in its quest to be a fabulous “local” party – complete with seven classic rock bands, stone crabs, killer barbecue and loads of other delicious foods, light show and a rockin’ good time! Helping promote Parker-Haar Charities, local restaurants and businesses, and, of course, the local community by helping make the Palmetto Bay Food and Rock Festival a reality! 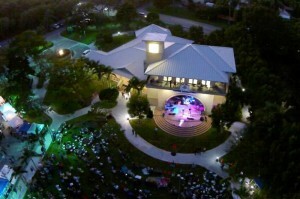 The Village of Palmetto Bay ROCKS!